Recently, we have seen so many cool features and impressive technologies being added to flagship smartphones. Features like Fast charging, In-screen Fingerprint, adorable display Notch, Water Resistance and as well as Wireless charging technology. These are wonderful technologies that are mostly seen on high-end smartphones. Wireless charging technology has been in existence for couple of years now, with just few mobile phone brands embracing the technology. Popular brands like Samsung, iPhone, Nokia, etc. have adopted the wireless charging technology, which saves you the trouble of dealing with those usual long cables. With this technology, all you need is to drop your smartphone on the pad and watch it fire up. Having a wireless charging enabled smartphone this year wouldn’t be a bad idea, as this technology makes charging of phones less cumbersome. If you are thinking of getting wireless charging enabled smartphone this year, here is the top 5 smartphones that support. The first on our list of top 5 smartphones with wireless charging technology you can buy this year is the upcoming Nokia 9 smartphone. 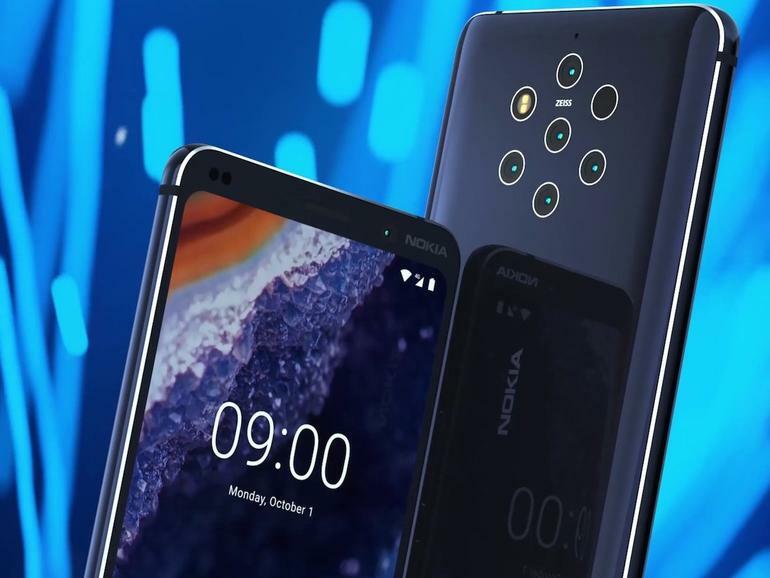 This latest device from Nokia will be released towards the end of January, 2019. As we mentioned in our earlier review about the smartphone, Nokia 9 comes with few interesting features with a glass build that enables Qi wireless charging. The device also comes with a 5.9-inch display with five solid cameras on the rear. The official price is yet to be ascertained but the latest pricing rumour from MyDrivers is that the Nokia 9 will cost 3,699 Yuan (around $560 or £415) for a 64GB model and 4,199 Yuan (£635 or £470) for the upgraded 128GB version. So this smartphone is worth considering if you are looking for Qi wireless charging compatible device to buy. Also read>> Will Nokia 9 be the next market booster for Nokia? This is another baddas smartphone from the stables of Nokia that comes with Qi wireless charging technology. Nokia 8 Sirocco has a clean and classy design with 5.5-inch screen. 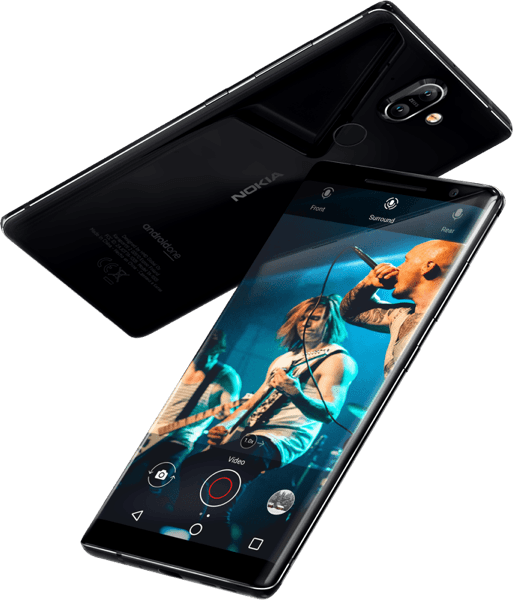 Nokia 8 Sirocco comes packed with 12MP plus 13MP camera on the rear and a 5MP selfie shooter. The camera is not the best when compared to other flagship smartphones from other brands but is still very much cool. The smartphone is powered by 3,260mah battery capacity and is armed with 6GB of RAM tagged with 128GB internal storage that cannot be expanded with microSD card. This smartphone doesn’t come cheap as it is sold at $549 on Amazon. You can give it a try if you can afford it. 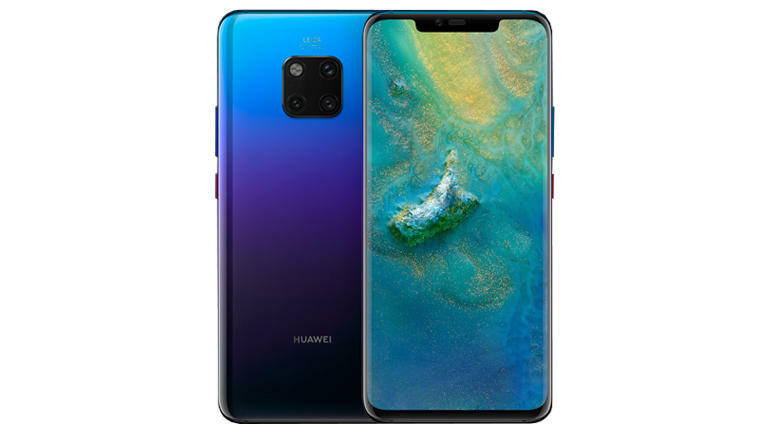 The Huawei Mate 20 Pro is one of the best smartphone ever produced by Hauwei. The device which was launched on October 2018 has a highly powerful and super intelligent smartphone chipset. Not only do Hauwei Mate 20 Pro supports super-fast wireless charging technology, but when the battery is fully charged the smartphone can last up to 2 days- thanks to the 4200mah battery. With Hauwei Mate 20 Pro smartphone, you can download more than 1GB video in 10 seconds; watch 4K video without any buffering. The smartphone also packs a 40-megapixel (f/1.8) primary camera and a 20-megapixel (f/2.2) secondary camera on the rear and a 24-megapixel front shooter for selfies. The fact still remains that Hauwei Mate 20 Pro is not for everybody but for those that can easily cough out $1150 (N427,000). Yes, it is that expensive. The next on our list of top 5 smartphones with wireless charging technology is Sony Xperia XZ3. This device comes with the Qualcomm Snapdragon 845 and 6-inch sized display. It was launched on June 2018 with a 19 Mega Pixels rear camera and 13 Mega pixels front shooter. The only awkward thing about this smartphone is the fingerprint scanner placement. Apart from that, the smartphone look nice and the 3,330mah battery is okay. 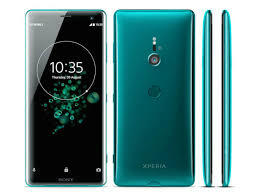 Sony Xperia XZ3 comes with a 4GB and 6 GB of RAM and 64 GB of internal storage and the price tag starts from $799 to as high as $899, depending on the configuration. For the iPhone lovers that desire an iPhone that supports Qi wireless charging technology, iPhone Xs Max should be considered. The device comes with 6.5-inch, Super Retina OLED capacitive touchscreen and hosts Face ID technology too. The cameras (Dual 12MP + 12MP rear camera and a 7MP front camera) are not the best in world but can take exceptional pictures. 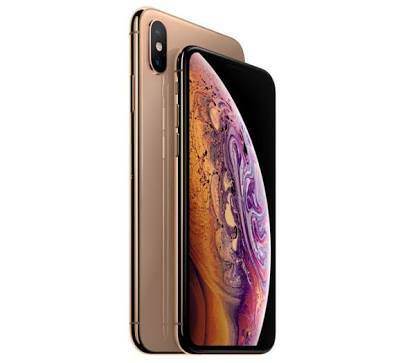 iPhone Xs Max is powered by a 2700mah non-removable Li-ion battery that supports fast charging technology. The smartphone is available for sale at various prices depending on the storage option you choose. The 64GB model sells for $1,099 (about N398, 000), 256GB for $1, 249 (N452, 000) and the ultimate 512GB model for $1, 449 (N525, 000). Wireless charging is relatively a new technology that comes with flagship smartphones. The prices of most smartphones with Qi wireless charging technology as you can see are not child’s play. It doesn’t make sense going for these listed smartphones when you can barely feed yourself three times daily. Presently there are over 600 types of devices in the market which support wireless charging. It is better to go for the ones you can afford.